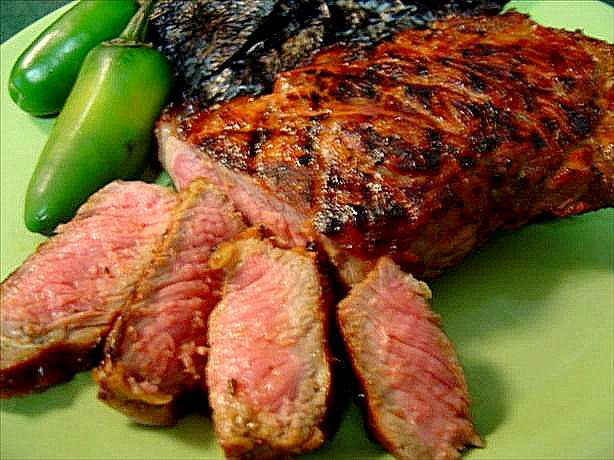 Chile-Bourbon marinade gives a great flavor to steaks, also is great on chicken. 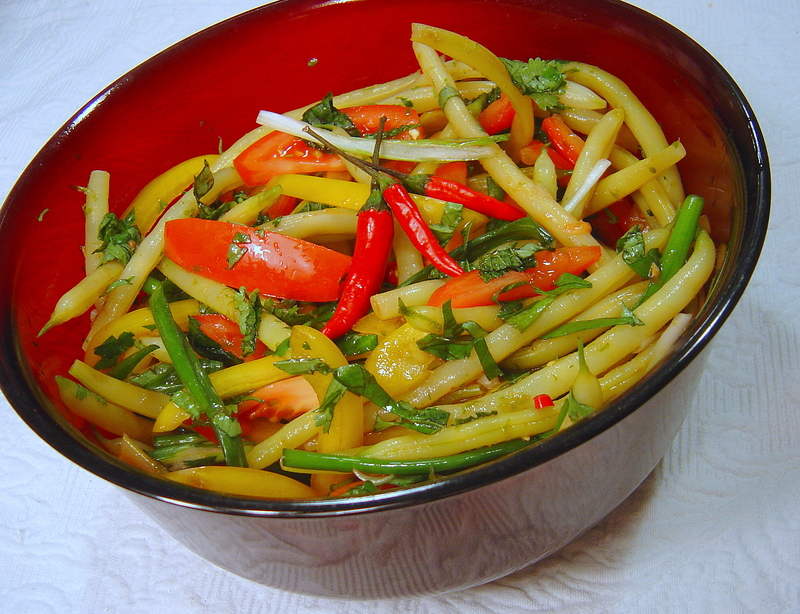 Creative and tasty Thai Green bean Salad, cool and spicy, perfect accompaniment for grilled Thai food. “Simple but delicious way to have sweet potato. 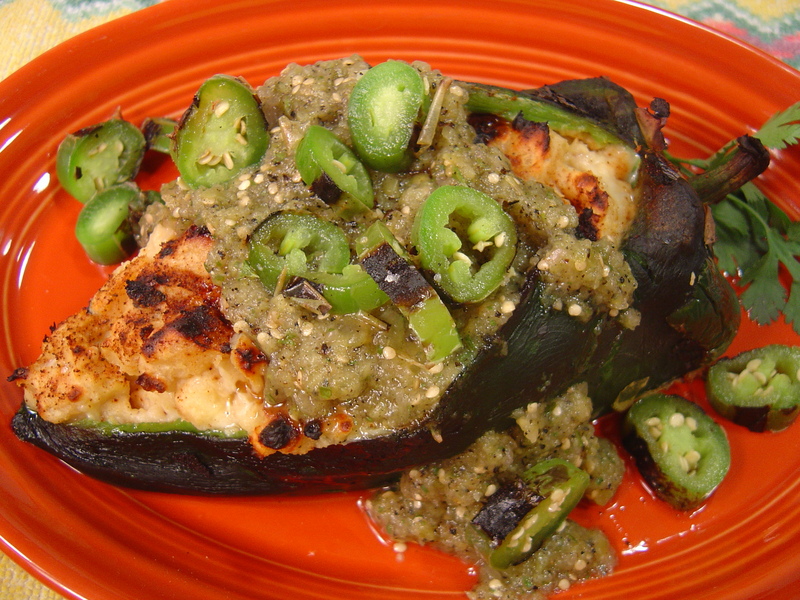 This could make an interesting vegetarian entree, but is also excellent as a side dish with about half a poblano per person.Topped withr both tomatillo salsa and chiles toreados, both which I have recipes available on my blog. Delicious quick roasted peppers make a perfect accompaniment to any Mexican meal.